This is a story to stir one’s own emotions, with recollections perhaps untapped since childhood. This gem of lyric prose has enchanted both young and old for over half a century and is now a modern classic. 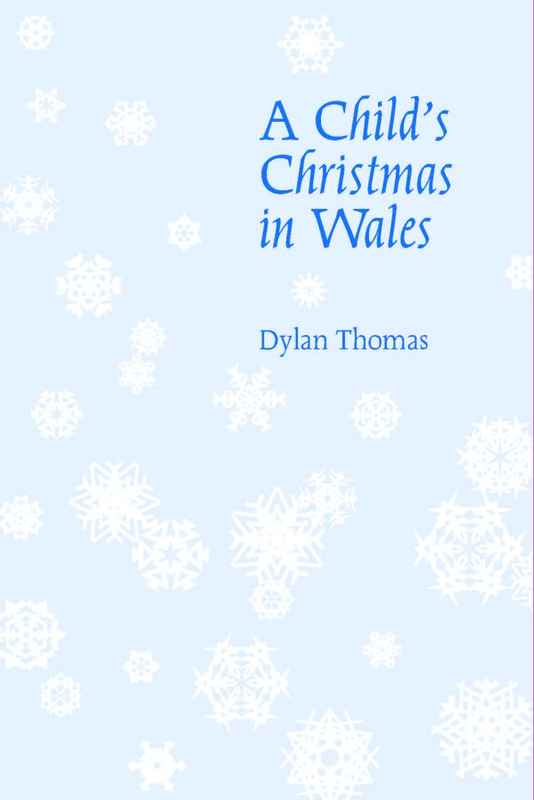 Dylan Thomas (1914–1953), one of the greatest poets and storytellers of the twentieth century, captures a child’s-eye view and an adult’s fond memories of a magical time of presents, aunts and uncles, the frozen sea, and in the best of circumstances, newly fallen snow.